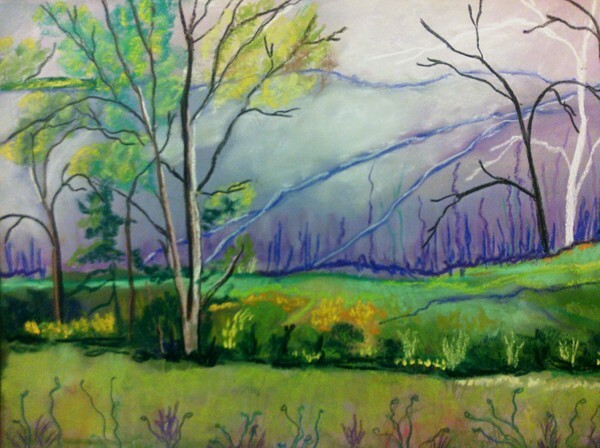 My latest pastel done on pastelbord with mainly north American landscape colors. Gorgeous glowing colors and composiion..! Artist Reply: thanks Sara, I finally got on here, do they still have pic of the day,I could not see it.